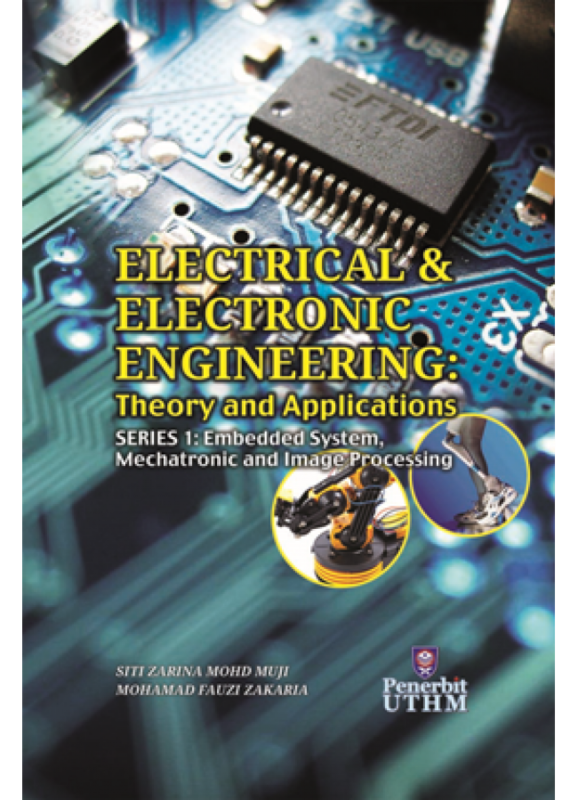 There are seven chapters in this book under computer engineering and robotics field. Among the topics that come from different disciplines of knowledge, including optimization algorithms, sensor technology, Arduino, FPGA, equipment, robots and systems on chip (SoC). All the topics discussed from basic to help readers understand easily. There are also included the source code for a particular topic, so it can motivate readers to study it in depth and can use the source code for further investigations. 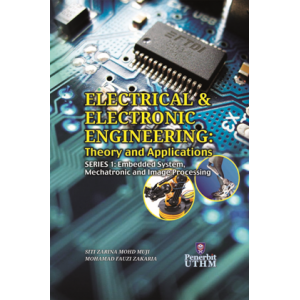 This book is suitable for university students and researchers also fans of Electrical Engineering courses to enhance their knowledge. Undergraduate students can get a rough idea about certain topics that may be useful for their study and a final year project. Postgraduate students may find this book to help them in getting new knowledge that will be used as input to their research. While the fans can carry out certain techniques in this book to create an innovative project.